Tennessee Personal Injury Settlements & Awards: Are They Taxable or Not? 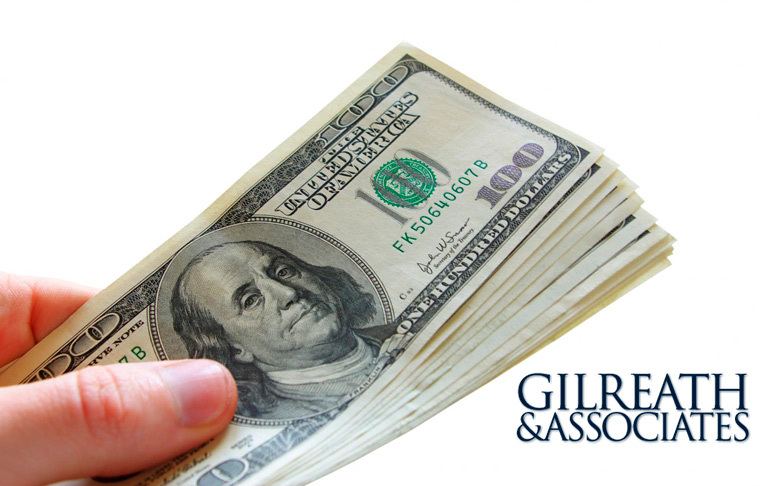 It seems rational to think that if you’re in an accident and awarded a verdict or settlement amount, you would simply take the money and go on. Unfortunately, a percentage of it may be subject to taxation. So, what part of your personal injury award is taxable? While this statement is wholly true, it’s not always easy to prove what injuries are solely physical. Money received to cover medical bills and lost wages from a physical injury are always tax free. Generally speaking, any money received for pain and suffering is also tax free. If your personal injury claim centers around emotional damage or distress, any awarded amount would be taxable. For example, if you were suing an employer for discrimination and won the trial or settlement, your verdict or settlement amount would be taxed. Punitive damages are sometimes (though rarely) awarded to a victim of a personal injury accident to punish the person at fault for their negligence. If they are part of your personal injury settlement, punitive damages are considered income by the IRS and therefore taxable. If any money that you receive from a verdict or settlement accrues interest either in your bank account or an investment account, the interest is subject to being taxed. Also, if you don’t receive your award money immediately after your settlement or trial, that amount would gain interest until you did receive it. However much of that interest ends up being taxable as well. Since it can be extremely confusing to separate the taxable from the non-taxable in a personal injury award, we recommend hiring an experienced Tennessee personal injury attorney to ensure you pay as little out of your settlement back to the IRS as possible (while still following the law). Our team of Tennessee attorneys at Gilreath & Associates are experts in the field of personal injury. Contact us today for a free consultation and help with your personal injury case.